To continue to absolutely be the best swimming pool chemical service in the DFW area! 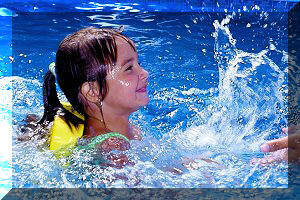 ChemPura Pools, Ltd has been in business since 1982 (32 years) with well over 1,375,000 service calls to our credit. We would like to offer this level of experience, professionalism and quality to you on a limited offer basis as we are trying to expand our customer base.